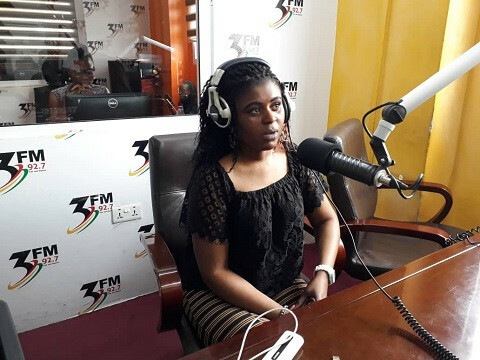 A UK-based Ghanaian woman who was born with two vaginas and two wombs identified as Elizabeth Amoah, has opened up on her rare condition. The scan, according to her, also detected that she had Endometriosis: a sexual disorder in which tissues linings of the uterus grows outside the uterus. Tagged in : 2 Vaginas.